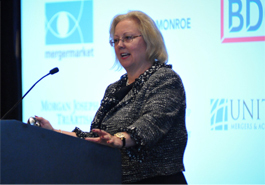 Dresner Partners and IMAP, a global partnership of leading merger and acquisition advisory firms, hosted an International Mergers and Acquisitions Symposium at the Trump International Hotel & Tower in Chicago on April 11. Dresner Partners is IMAP’s partner in Chicago. More than 150 people attended, including senior-level professionals from private equity, corporate development officers, global M&A attorneys, consultants, and IMAP M&A transaction advisers from more than 30 countries. The symposium showcased the capabilities and global reach of Dresner Partners through its partners within IMAP, and provided detailed perspective on the creative methods and techniques being used to complete cross-border opportunities for buyers and sellers across the globe. 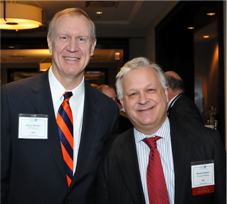 The panel discussions were followed by cocktails, during which Illinois gubernatorial candidate Bruce Rauner gave a quick speech and shook hands with attendees. 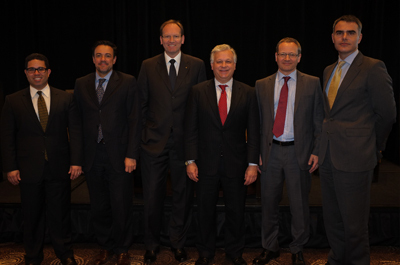 Sponsors of the International Mergers and Acquisitions Symposium included BDO USA LLP, Dykema Gossett PLLC, Marketwire, mergermarket, and West Monroe Partners. 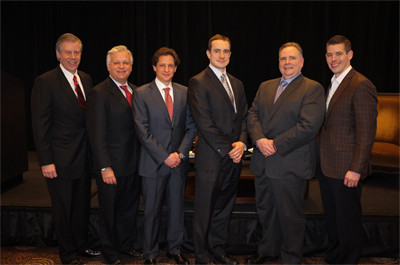 The Symposium was also supported by IMAP’s North American partners including Amherst Partners, Morgan Joseph TriArtisan, Falls River Group, United Mergers & Acquisitions.